Great reviews and recommendations! 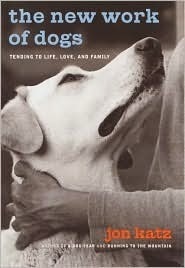 I haven't read some of these, and I thought I'd read every dog book! 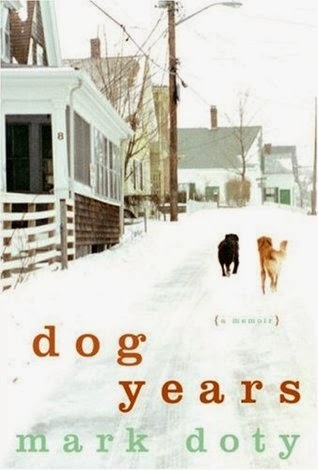 I also love Dog Years and Pack of Two; so lovely and well-done. Some of my favorites: Bones Would Rain from the Sky (Suzanne Clothier); everything by Patricia McConnell; Inside of a Dog (Alexandra Horowitz). I'm interested in looking up Part Wild! 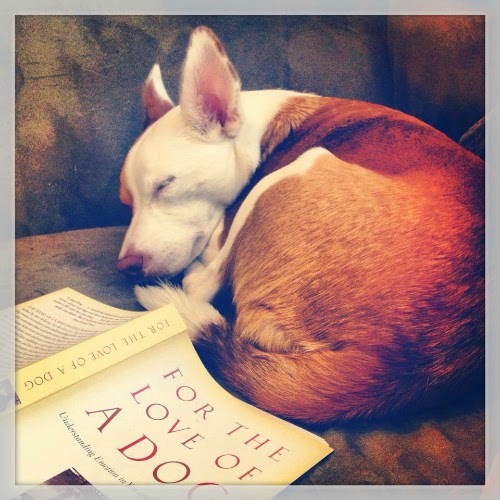 I want to re-read the Clothier and 'The Other End of the Leash' - I'm reading 'For the Love of a Dog' right now, McConnell is brilliant. I'll have to borrow 'Inside of a Dog' from my boyfriend! 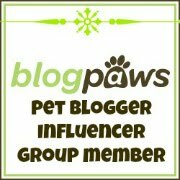 You might especially like 'Pack of Two' since Lucille is a German Shepherd-type (I can't remember if she is purebred). I haven't read one single one of your recommendations! I'm adding all five to my library list. Thanks so much for the suggestions! I totally agree with Inside of a Dog and Patricia McConnell from Abby. I also loved A Dog's Purpose (tissues required) and the book Dean Koontz wrote - the name is totally escaping me right now. I've been meaning to check out the Koontz book - his fiction is not my thing any more (read a few as a teen), but I'll read practically anything dog related. I'm glad to have added some new ones to your list! 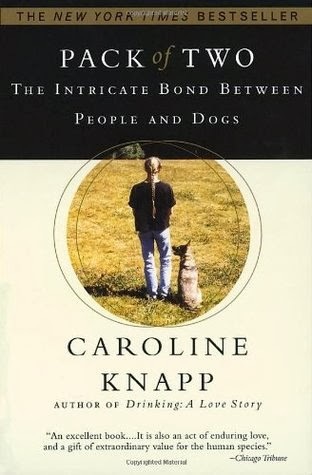 I can't thank you enough for when you first recommended Dogs of Babel to me. I've read a few times myself and also passed it on to others, hoping they would do the same. It's a book that will sit with me forever, so incredibly moving. I really want to read the Mark Doty book as well as Part Wild. You would really love Part Wild, especially. I appreciate this list, I'm always looking. 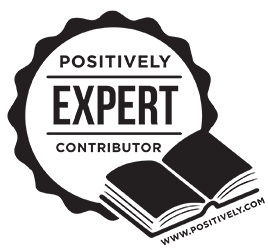 Books enhance the experience of life so much and your writing on this blog does the same. Thanks for sharing. I am not a huge reader, but these sound great. 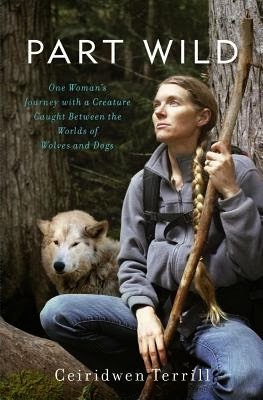 I will most definitely read anything with animals involved!!! 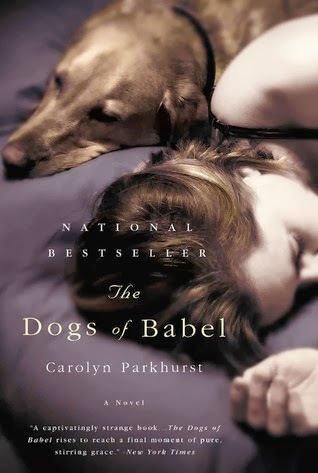 'The Dogs of Babel' is a really captivating one, the kind of book that sweeps you away as you're reading. I hope you'll check them out! We do have a lot of books in common! The Dogs of Babel is an all-time fave. Isis was still alive when I read it, and it affected me so much. I remember crying and crying into her fur when I finished it. I felt so bad for Lorelei! When I came up with my top five, I created a list on GoodReads, so I could remember them. They are: Dogs of Babel, A Dog's Purpose, Last Dog on the Hill, Merle's Door, and Suspect. Suspect is a mystery by Robert Crais. It's his first "dog book," but boy does he get it right with his German shepherd character! I love Goodreads - it's one of my favorite places on the internet! I don't normally read mysteries but 'Suspect' sounds intriguing. I haven't read any of the rest of you favorites aside from 'Dogs of Babel' so I'm off to add them to my list!